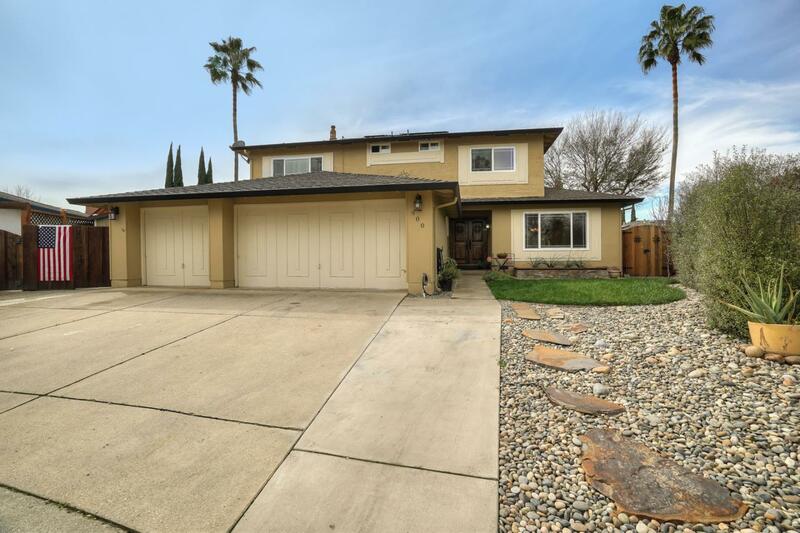 Exquisite single family residence nestled on a private cul de sac in the heart of Gilroy. Private backyard oasis with In-ground pool and spa, Home features - 5 Bedrooms, 3 Full Baths, Dual pane windows, Solar, Downstairs bedroom and Two new furnaces with dual zones, Beautifully landscaped front and back yards showcasing custom new side gates. Ideal for a large family, multi-family or entertaining. Welcome Home!